The body is made up of many types of cells. Normally, cells grow, divide, and produce more cells as needed to keep the body healthy and functioning properly. Sometimes, however, the process goes wrong and cells become abnormal, forming more cells in an uncontrolled way. These extra cells form a mass of tissue, called a growth or tumor. Tumors can be benign, which means not cancerous, or malignant, which means cancerous. Bladder cancer is cancer that starts in the bladder. The bladder is a hollow organ in the lower part of the abdomen that stores urine until it is passed out of the body. The most common type of bladder cancer is transitional cell carcinoma, which begins in urothelial cells that line the inside of the bladder. Urothelial cells are transitional cells, which are able to change shape and stretch when the bladder is full. This type of cancer is also called urothelial carcinoma. Other types of bladder cancer include squamous cell carcinoma (cancer that begins in thin, flat cells lining the bladder) and adenocarcinoma (cancer that begins in cells that make and release mucus and other fluids). People who smoke have an increased risk of bladder cancer. Being exposed to certain chemicals and having chronic bladder infections can also increase the risk of bladder cancer. 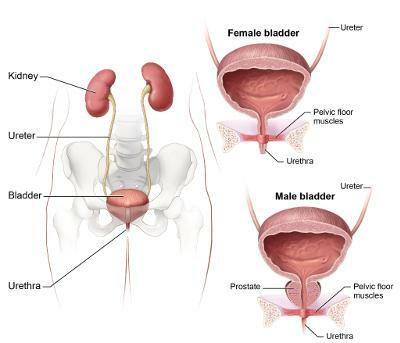 Urology Care Foundation: What Is Bladder Cancer? A non-profit advocacy organization devoted to advancing bladder cancer research and supporting those impacted by the disease. Offers free webinars and educational resources. This group provides a safe place for those who are newly diagnosed with cancer to share and learn coping skills for the cancer journey. The group will discuss common issues that affect most people when they are initially diagnosed, such as shock, sharing the diagnosis or not, regaining control, dealing with a new self-image, living with uncertainty, and more. For more information, see the Cancer Center calendar. 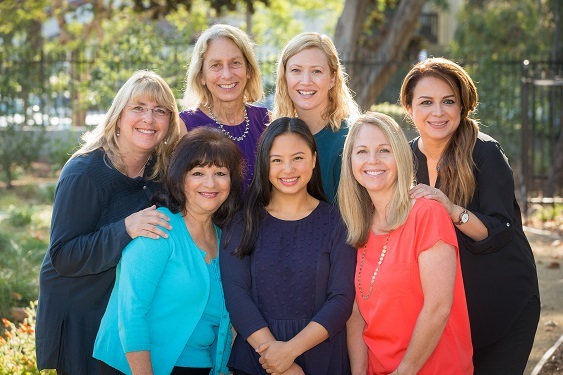 The Ridley-Tree Cancer Center has one of the largest Genetic Counseling departments in California. We offer hereditary cancer risk counseling to help patients and families with a history of cancer better understand and manage the risk of developing cancer through genetic risk assessment and genetic testing.Our Genetic Counselors translate complex genetic information into understandable recommendations for patients, physicians, and families. For more information, visit the Ridley-Tree Cancer Center website or call (805) 879-5653. 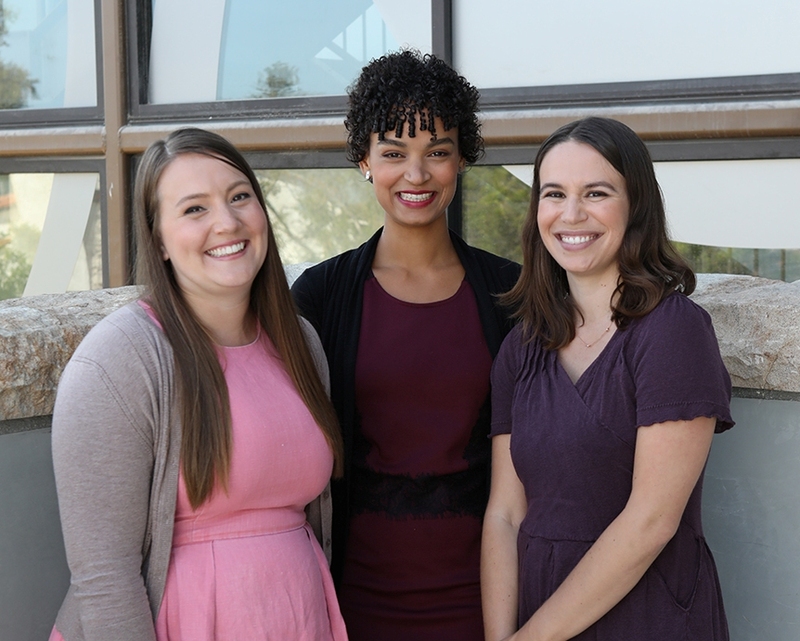 The Oncology Dietitian Nutritionists at the Ridley-Tree Cancer Center provide evidence-based recommendations that are proven by scientific research and clinical experience. Education and support are provided to help prevent treatment delays and decrease side effects from treatment. Once treatment for cancer is complete, our nutrition experts can recommend personalized food choices that will support treatment outcomes, enhance the quality of life, and decrease the risk of disease recurrence. Monthly seminars provide an opportunity to discuss the most recent research related to cancer, foods and your lifestyle. Services are offered free-of-charge to individuals currently in treatment or within one year of their last treatment. For more information, visit the Ridley-Tree Cancer Center website or call (805) 879-5652. The Ridley-Tree Cancer Center provides Patient Navigation services in order to assist patients on the journey to live with, through, and beyond cancer. Navigators serve as a liaison between individual patients and the various healthcare providers required for proper diagnosis, treatment, and disease management. Navigation is available per physician referral and is offered free-of-charge. 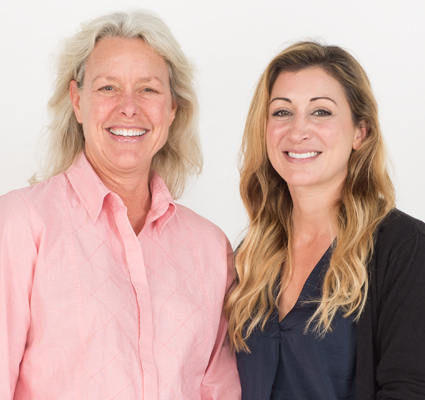 For more information, contact the Patient Navigation department at (805) 879-0660 or navigator@ridleytreecc.org. At the Ridley-Tree Cancer Center’s Resource Library, we aim to empower anyone touched by cancer with the knowledge they need to become well-informed partners in their healthcare. 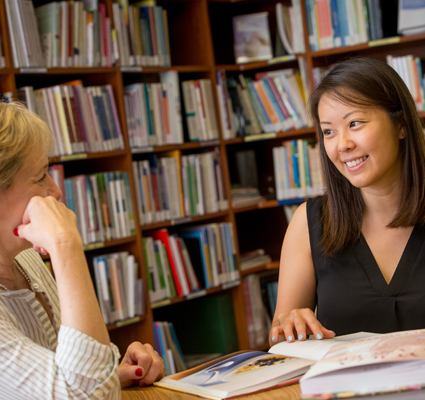 The Resource Library offers a comfortable place where patients and families can find current, comprehensive information about all aspects of cancer. Services include research assistance, a lending library and online information guides. The Resource Library is open to all and services are offered at no charge. For more information, visit the Ridley-Tree Cancer Center website or contact the Resource Library at (805) 879-5648 or library@ridleytreecc.org. Cancer can involve significant psychological, social, and economic challenges for patients and their families. How and if these challenges are addressed is an important aspect of a patient’s care plan. The Ridley-Tree Cancer Center employs clinical social workers who provide emotional and practical support for patients, their families, and their friends. Oncology Social Workers can provide advocacy and referrals as well as individual and family counseling services. Services are available at no cost and are available to anyone in our community, regardless of where they are receiving medical care. For more information, visit the Ridley-Tree Cancer Center website or call (805) 879-5690. Click here to see a complete list of services offered. Haga clic aquí para ver una lista completa de servicios ofrecidos. 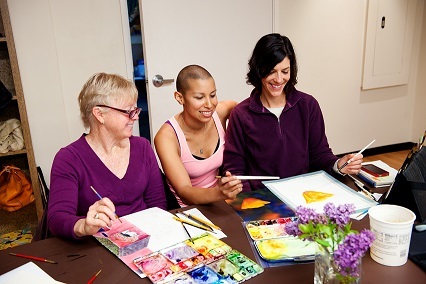 A wide range of wellness activities, classes and programs are available to our patients and their caregivers. Programs include yoga, qigong, exercise programs, painting, flower arranging, music therapy, meditation and more. Upcoming dates can be found on the Ridley-Tree Cancer Center online calendar. Programs offered free-of-charge. For more information including who qualifies for Ridley-Tree Cancer Center Wellness Programs & Classes and class descriptions, visit the Ridley-Tree Cancer Center website or call (805) 879-5678. Resources provided by the Cancer Resource Library are for informational purposes only. The information in these materials may or may not apply to your specific condition, and should not be construed as medical advice. We strongly encourage you to consult your healthcare provider to review anything you learn through these resources. Ridley-Tree Cancer Center provides comprehensive cancer treatment and support programs for patients and families. We are recognized for medical excellence, a strong clinical research program, and a multidisciplinary approach to cancer prevention.